RG58 is a RF cable typically suitable for cable runs upto 10M at GSM, Cellular, 3G frequencies. 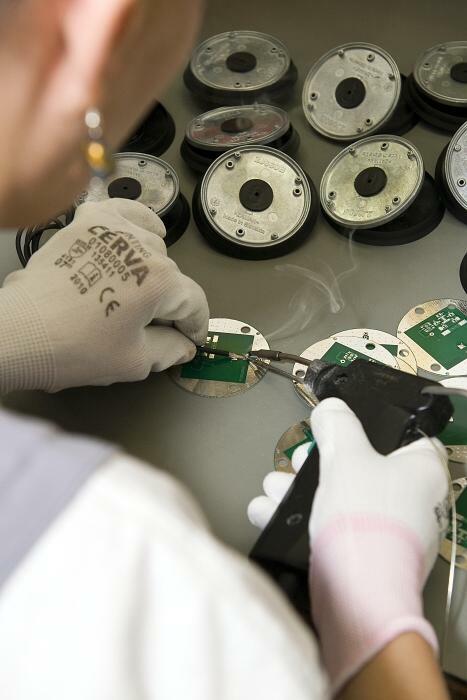 The RG58 cable we use is a high quality cable product from Beta Cavi (www.betacavi.it). 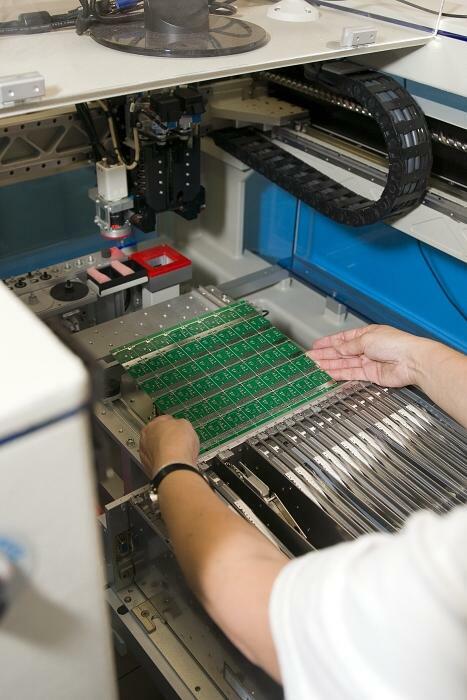 We can supply customised RG58 cable assemblies with connectors and length of cable to suit. 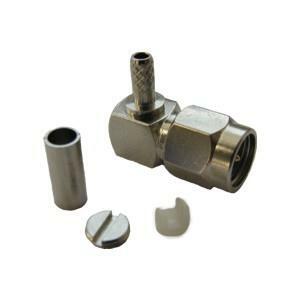 Standard connectors for RG58 included N-Male, N-Female, SMA-Male, SMA-Female, RP-SMA, FME-Female, FME-Male, TNC-Male, BNC-Male and RP-TNC. Standard RG58 cable assemblies that are usually pre-built in inventory includ 5M SMA-Male/SMA-Female, 5M SMA-Male/SMA-Male and 5M N-Male/SMA-Male. For RG58 quotations and further information, please contact us. 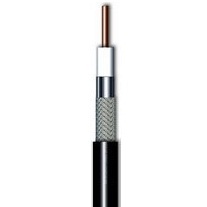 RF240 is a low loss flexible cable with an outer diameter of 6.30mm. 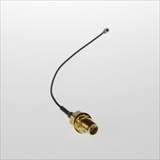 Whilst being pretty flexible, it has excellent RF performance with good attentuation figures across the bands up to 3 GHz. The RF240 is an equivalent to LMR240 cable, but a more cost effective alternative. 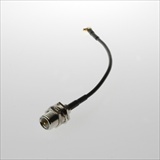 We can offer this cable pre-terminated with SMA, N-Type and other RF connectors as required. 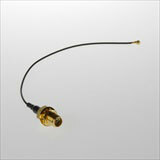 Alternatively, we can supply RF240 cable by the reel. BWL195 is a low loss RF cable suitable for cable runs upto 10M at GSM, Cellular, 3G and 2.4 GHz frequencies. Its performance is comparable to LMR195 and WBC195. 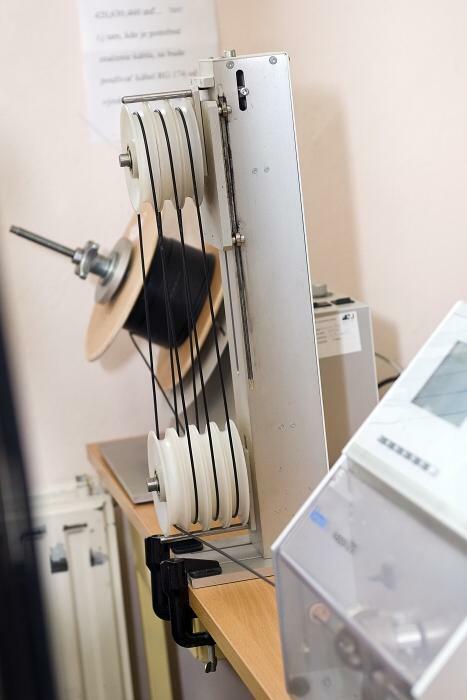 BWL195 is a high quality cable product from Beta Cavi (www.betacavi.it). 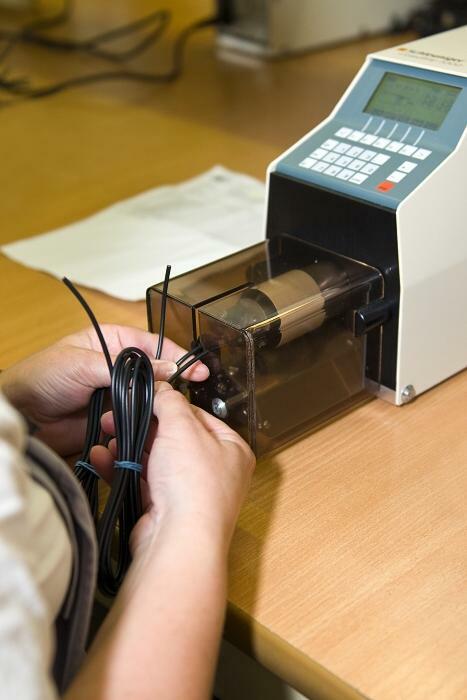 We can supply customised BWL195 cable assemblies with connectors and length of cable to suit. 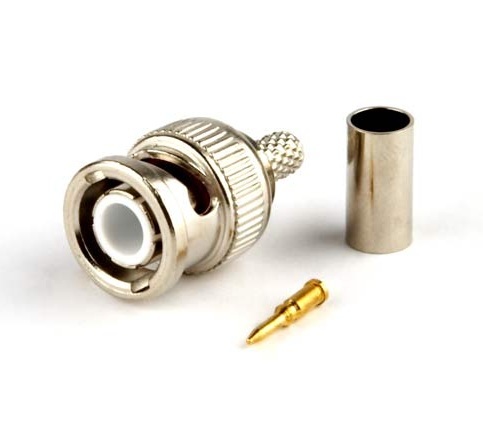 Standard connectors for BWL195 included N-Male, N-Female, SMA-Male, SMA-Female, RP-SMA, FME-Female, FME-Male, TNC-Male, BNC-Male and RP-TNC. 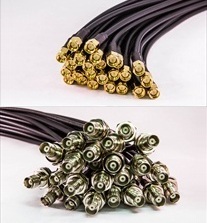 Standard BWL195 cable assemblies that are usually pre-built in inventory includ 5M SMA-Male/SMA-Female, 5M SMA-Male/SMA-Male and 5M N-Male/SMA-Male. For BWL195 quotations and further information, please contact us. 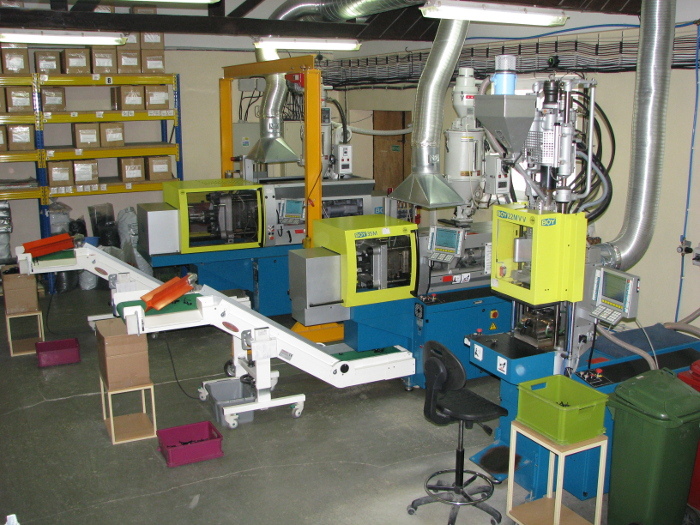 We can supply customised BWL400 cable runs with customer-specified connectors and cable lengths. 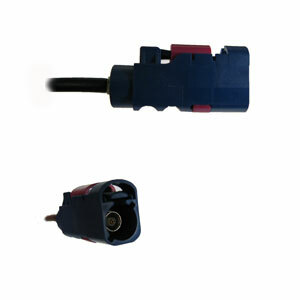 Standard connectors supplied for BWL400 include N-Male, N-Female, BNC-Male, TNC-Male, RP-TNC, SMA-Male, SMA-Female. 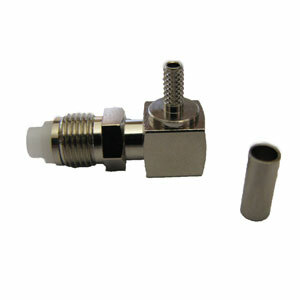 Common configurations include N-Male to SMA-Male to connect up omni-directional and directional antennas terminated in N-Female connectors where the radio modem has a SMA-Female connector. For BWL400 quotations and further information, please contact us. 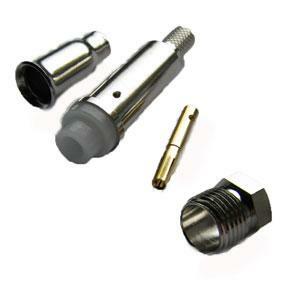 The MMCX to FME adapter cable is a MMCX right angle to FME-Male Bulkhead adapter cable (also known as RF pigtail). The two connectors are joined by RG-174 coaxial cable. 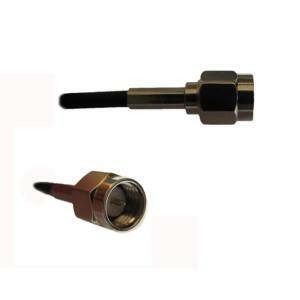 This adapter cable enables connectivity from a radio module to an external antenna. 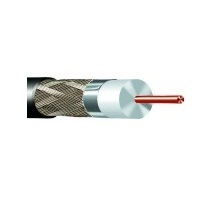 There are two standard options offering 100mm and 200mm RG-174 cable lengths. Custom configurations are available using MMCX Straight connectors, RG-178 or alternative cable lengths, please contact us for more details. 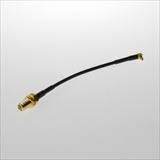 The MMCX to SMA adapter cable is a MMCX right angle to SMA-Female Bulkhead adapter cable. 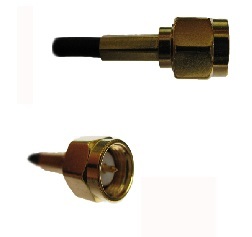 The two connectors are joined by RG-174 coaxial cable. 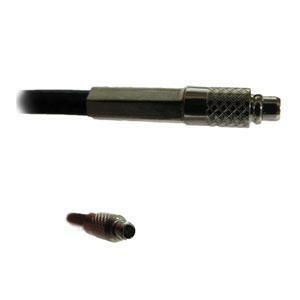 There are two standard options offering 100mm and 200mm RG-174 cable lengths. 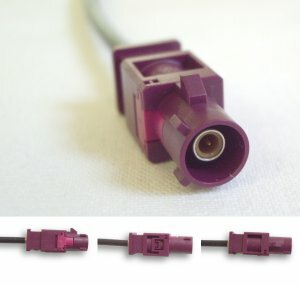 Custom configurations are available using MMCX Straight connectors, RG-178, bulkhead connectors with O-Rings and/or alternative cable lengths, please contact us for more details. 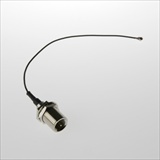 The U.FL to FME adapter cable is a U.FL to FME-Male Bulkhead adapter cable. 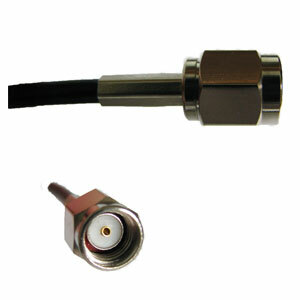 The two connectors are joined by a 1.13mm coaxial cable. There are two standard options offering 100mm and 200mm cable lengths. 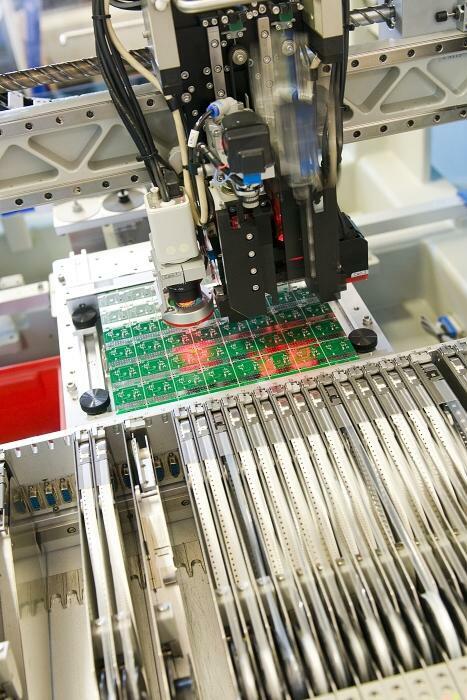 Custom configurations are available using alternative cable types, lengths or with o-rings on the bulkhead connectors, please contact us for more details. The U.FL to SMA adapter cable is a U.FL to SMA-Female Bulkhead adapter cable. 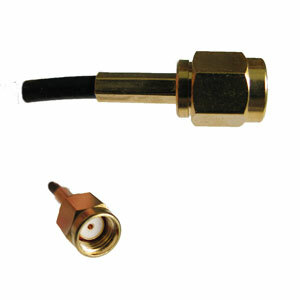 The two connectors are joined by a 1.13mm coaxial cable. 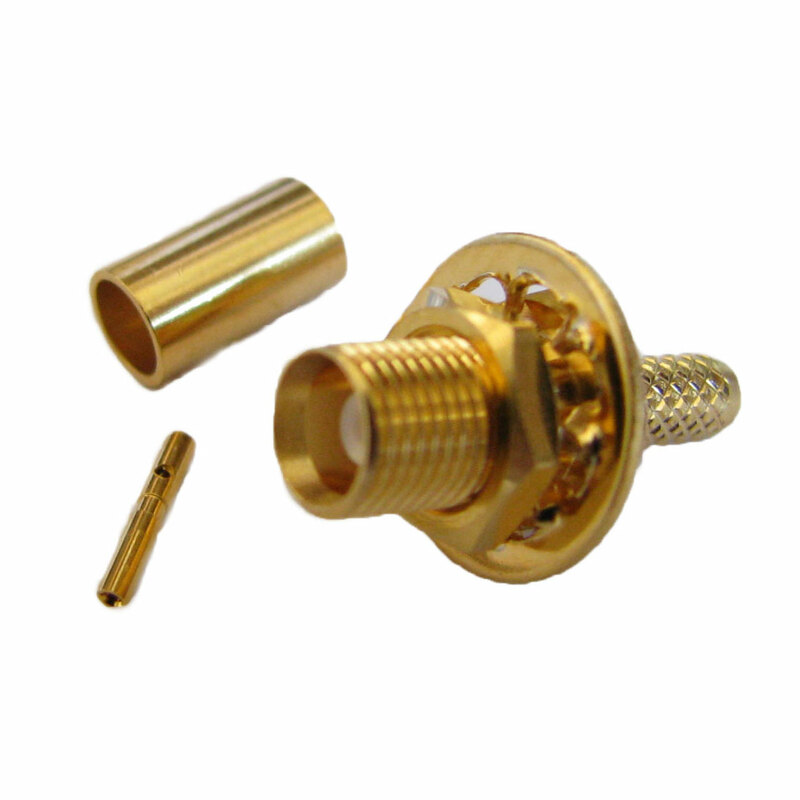 The W.FL to FME adapter cable is a W.FL to FME-Male Bulkhead adapter cable. The two connectors are joined by a coaxial cable. 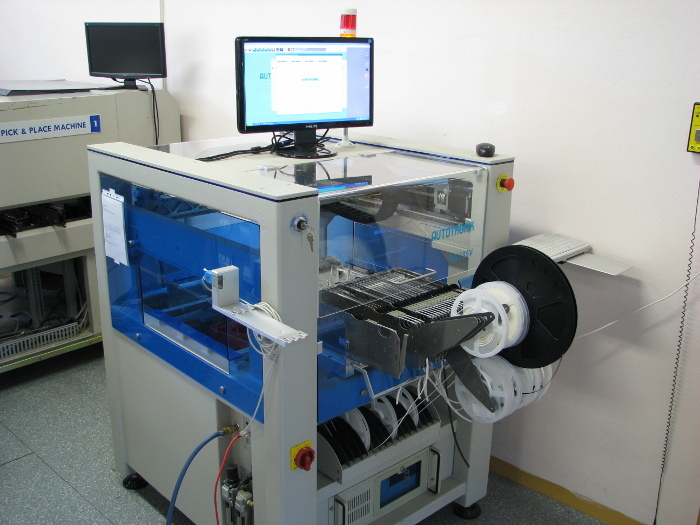 Custom configurations are available using alternative cable types and lengths, please contact EAD for more details. 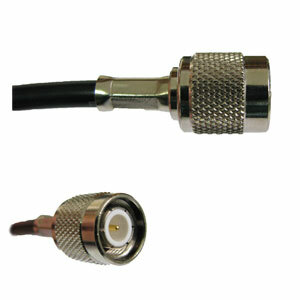 The W.FL to SMA adapter cable is a W.FL to SMA-Female Bulkhead adapter cable. The two connectors are joined by a coaxial cable. Don’t leave the antenna selection until last, it can be the most important part of a successful product. 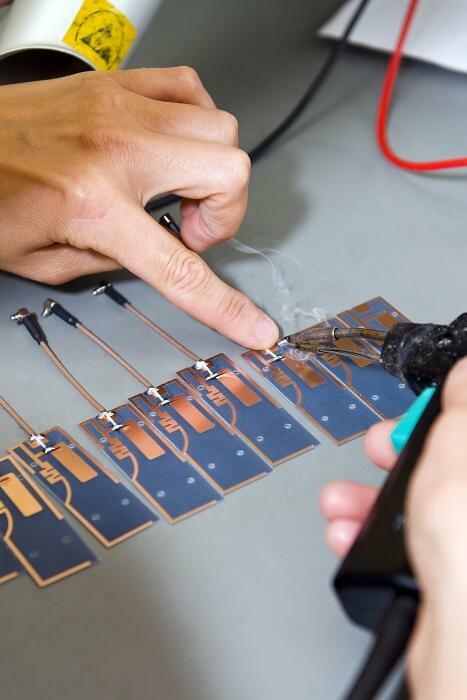 No matter where you are in the development Dextronix can provide the necessary support and test services required to deliver high performing antenna solutions with reliable and predictable performance tuned to your application. Looking for antenna options for 915 MHz?